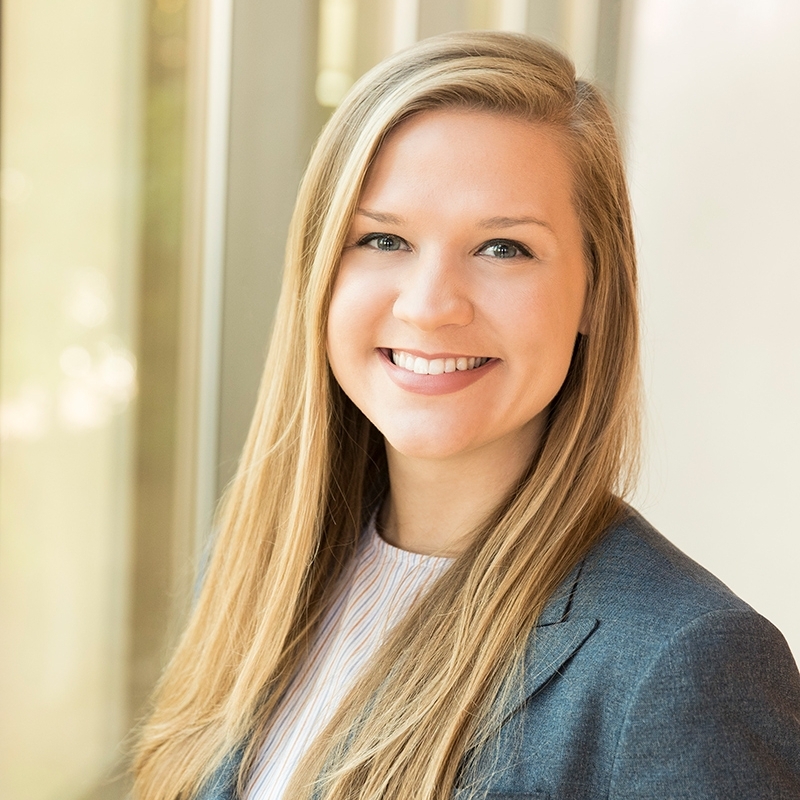 Laura Maninger is an Associate at Carter Arnett. Laura has experience in civil litigation in both state and federal court. Laura has represented plaintiffs and defendants in disputes involving securities litigation, breach of contract, breach of fiduciary duty, negligence, tortious interference with contracts, construction defect, and trademark infringement.